We are Seattle’s number one eyelash extension boutique catering to women and men looking for flawless lashes. Our services spectrum encompasses many techniques and procedures – from long dramatic bambi eyes, to the more natural barely-there look. 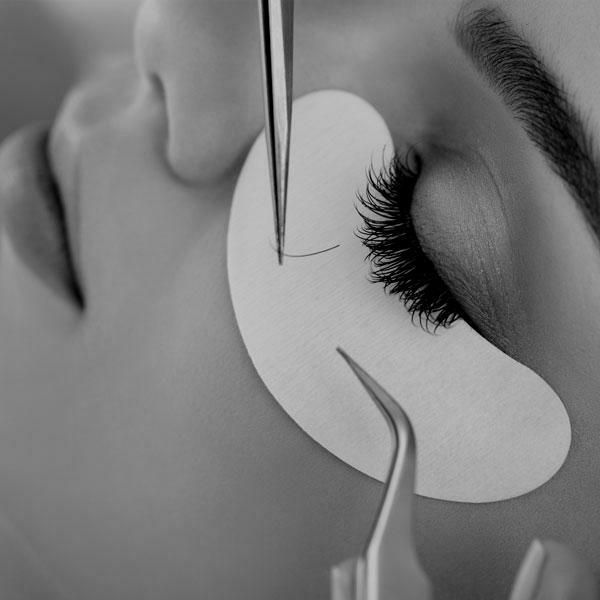 At Lash, each extensionist spends a minimum of 3 months training with owner April before working on clients. 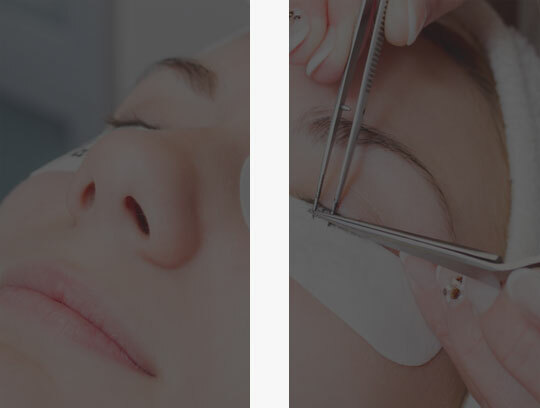 All of the Lash artists are licensed estheticians or cosmetologists. 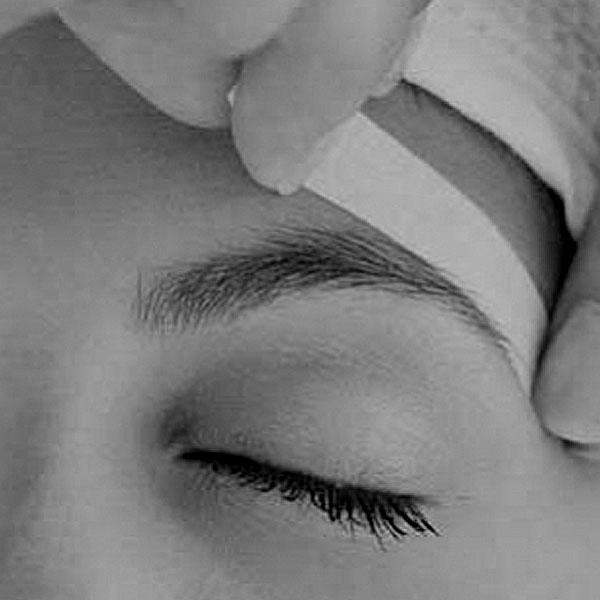 In addition to offering high-quality eyelash extensions, we also specialize in waxing, makeup application and nail services. 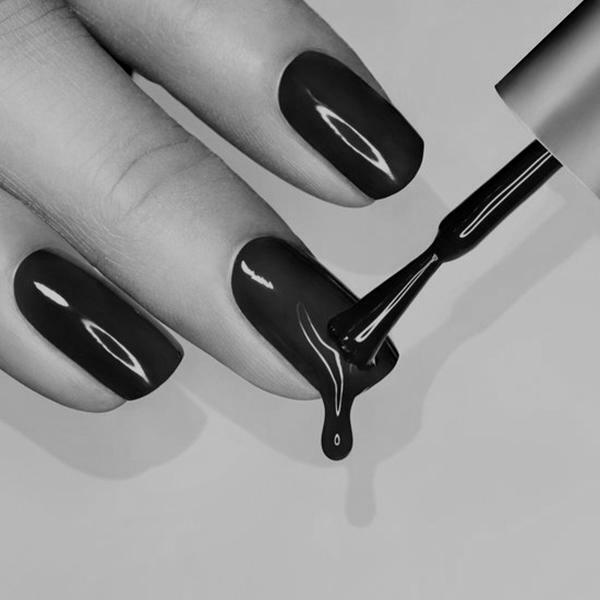 Our beauty experts will help you look and feel gorgeous, stylish, and most importantly, confident. We offer different curls, thicknesses, lengths, colors, mink, silk, synthetic and even rhinestones! We provide gentle wax treatments that protect the health and elasticity of your skin. Our professional techniques are comfortable and leave your skin feeling silky smooth. 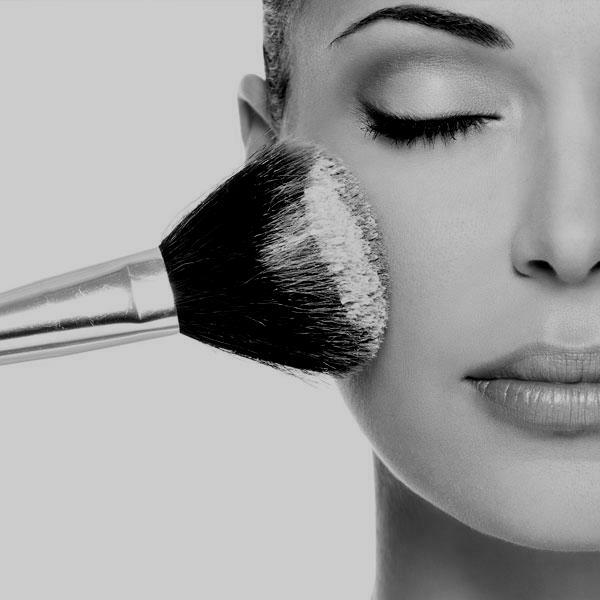 Our professional makeup services are the perfect accessory for any occasion. Ask us about our bridal packages! Lash is your one stop beauty boutique. That is why we are happy to provide manicure services while you get your eyelashes done. All of the Lash ladies are amazing! I have been to several lash places, but LASH is amazing. Reasonable prices, cool space, fast fills! All perfect! So lucky to have found you-thanks VCM! April and her crew will take great care of you, quickly-comfortably and priced just right! LOVE LASH! I’ve been a client for years and I have so many friends envious of my lash extensions, and how nice and full they stay all the way until my fill! Jade is great and April trains her people to be the best. The best!! I constantly have people asking where I had my lashes done since they are so full and professionally applied. Besides the incredible lashes, they are so much fun to talk with every time I’m there. I look forward to the sessions and seeing the ladies every time – all around, great experience that I would never change! I’ve been getting my lashes done by April for the last 6+ years and I’m OBSESSED. I carry around stacks of Lash cards with me to pass out to my lash admirers. I’ve been getting my lashes done religiously for a year now with April. She’s wonderful at what she does and I always look forward to my appointments and a good chat session!